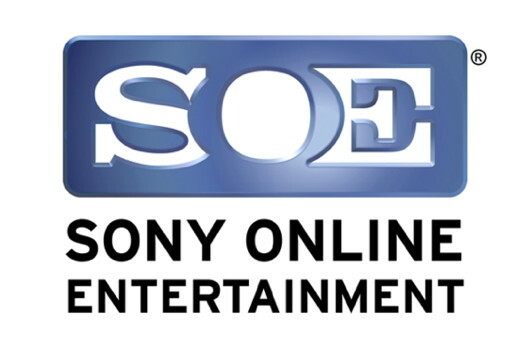 In a surprising announcement this afternoon, we learn that Sony is selling Sony Online Entertainment, a studio that has been with Sony since 1995. SOE is the creator of games such as Everquest, Planetside 2, and the more recent H1z1. Columbus Nova, an investment management firm, made the announcement that they would purchase SOE, who is now going by the name of Daybreak Studios, though terms of this deal have no been disclosed. Finally, SOE still plans to continue to support all of their currently released games, even saying that they "expect to have even more resources available to us as a result of the acquisition" which will lead to "new exciting developments for our existing IP and games". Certainly, this seems to be nothing but good for SOE, now that they have the chance to stretch their wings and move to other consoles, I think we can expect good things. However, how do you feel about this announcement? Is this a horrible move for Sony, is SOE any better off now that they've separated? Let us know how you feel below. Thanks to Selena Gomez for suggesting this Topic!